I have heard about Cloud Computing, but should our company use it? Cloud computing is rapidly becoming a popular option to provide multiple users with a collaborate environment for file sharing and as an excellent facility for backup services for users existing information. 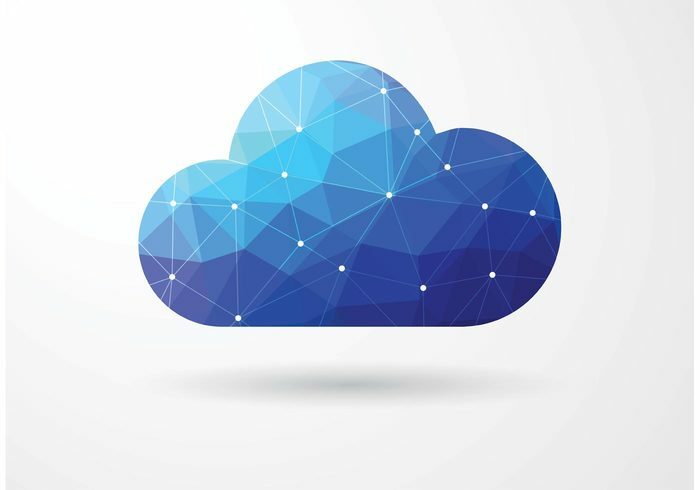 One of the main benefits of cloud computing is the ability to run programs of applications through a web service accessible from any device meaning your company will save money on hardware. There are numerous providers and various options available from low to high end services. IPS can recommend a suitable solution to suit any application and help configure the system in order to meet your requirements. Why not chat to us for further information and to discuss the options available.